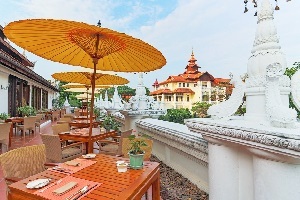 Dhara Dhevi Chiang Mai Hotel Address : 51/4 Moo 1 Chiang Mai - Sankampaeng Road, T.Tasala A.Muang Chiang Mai 50000 Thailand. 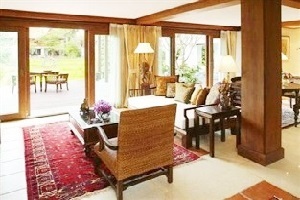 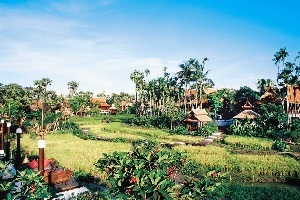 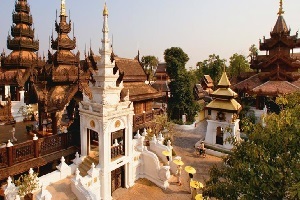 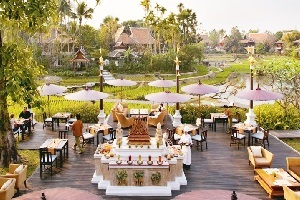 The luxury resort's design draws heavily from the architectural and cultural influences of the historic Lanna Kingdom. 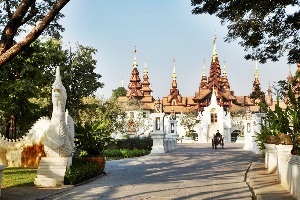 Dhara Dhevi Chiang Mai offers some of the world's most spacious accommodations available in the world, from our beautiful setting to our acclaimed restaurants and outstanding spa. 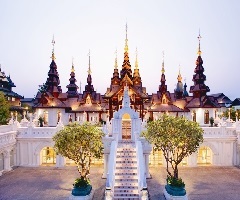 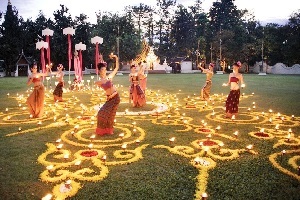 Nestled across 60 acres of beautifully landscaped tropical grounds in Thailand's Rose of the North - Chiang Mai - is the Dhara Dhevi Chiang Mai. 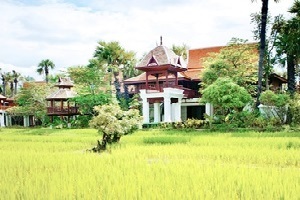 A heartfelt welcome from our gracious and friendly staff welcomes you into this delightful and serene setting, inspired by the region's rich heritage.